wonderful healthy vegan food sponsored by AELLA. Our holiday vegan meal will be served at 1 p.m. Thank you to Leonor's Restaurant in North Hollywood for the delicious tamales! Our wonderful barber will return in the New Year. We appreciate donated items but no goose down or leather, please. 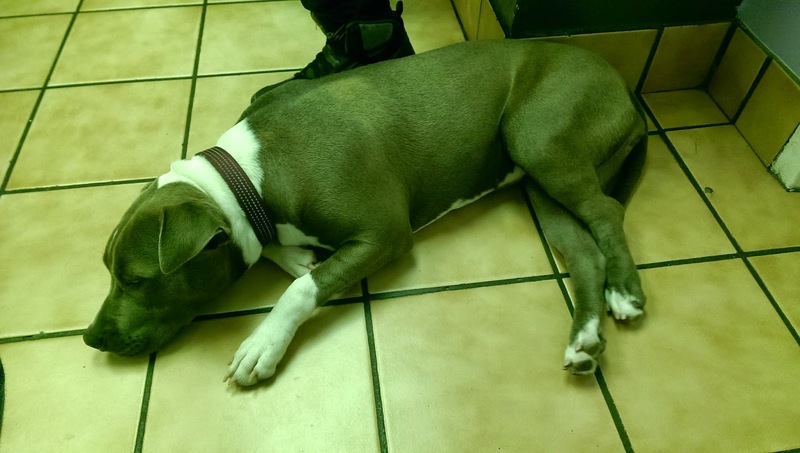 ANGEL HANZ was recently able to assist this puppy with emergency medical care. Our vegan meal will be served at 1 p.m.
We will have cruelty-free mittens, beanies, and socks - all handmade by Nicole. Stop Crush! 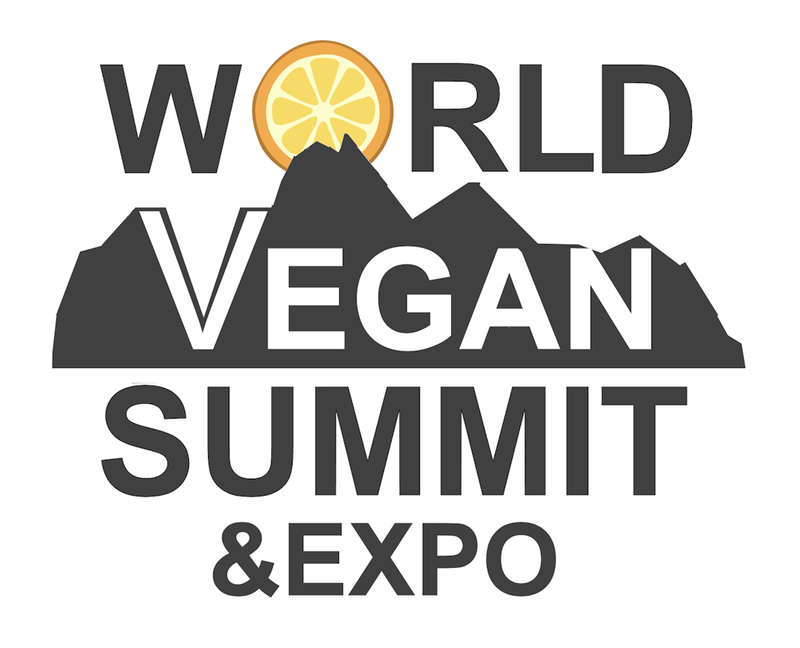 will sponsor a delicious vegan holiday meal catered by Bikini Bites. We are having an online fundraiser. Please click to support Angel Hanz for the Homeless in their life-saving work. We will have a memorial ceremony for James Bonner, a member of our homeless community who recently passed away. Join us as we pay our respects to James who passed two weeks before he was scheduled to move into his new home. and there will be food for the animals as well. goodies for the homeless and their animal companions. These gatherings are ONLY for the homeless and their animal companions. and vaccines for the animals. Angel Hanz for the Homeless organization. Betty Barnes, creator of Bikini Bites, will be bringing a special vegan dish. Dr. May, a vegan doctor, will be speaking to the homeless about their animal companions’ diets. Dr. May will also be providing a health check for the animals. for the homeless and their animal companions. 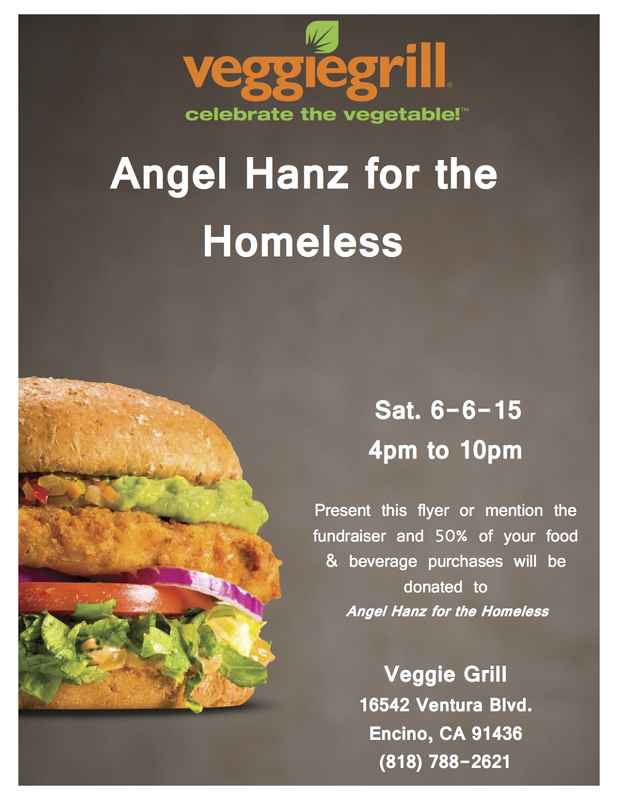 Please join us for the Angel Hanz for the Homeless fundraiser at Veggie Grill in Encino. Enjoy fabulous vegan food and know that you're supporting Angel Hanz for the Homeless at the same time. Bring this flyer or simply mention Angel Hanz for the Homeless when you place your order. 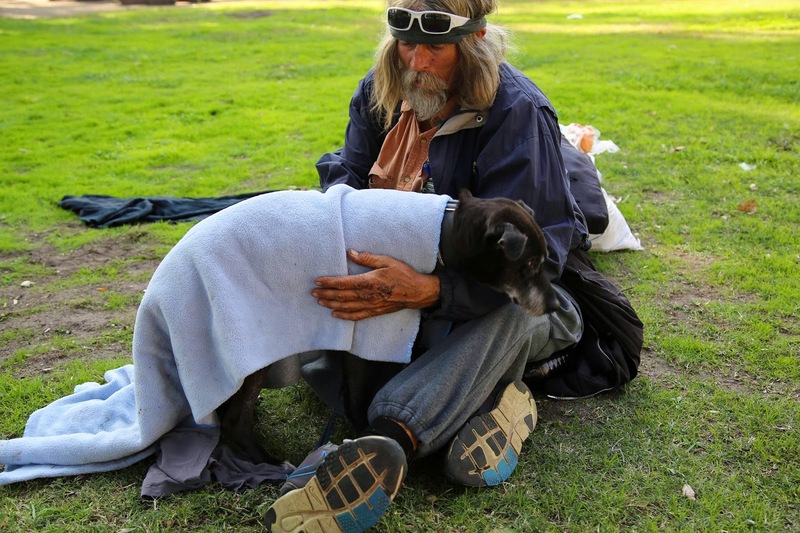 for the homeless and their canine companions. Baby D was injured and needed medical care. Thanks to Angel Hanz for the Homeless, Baby D got the treatment she needed for her broken leg. Join us for our Valentine's celebration of compassion. healthy vegan food. We so appreciate Joey for his ongoing support. Vet tech Christina Caruso will be there to clip the animals' nails. 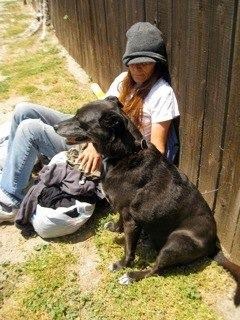 Kisses, companion to a homeless couple, receiving emergency medical care, thanks to Angel Hanz for the Homeless and its supporters. start the year with some positive New Year's Resolutions. support to the homeless veterans. 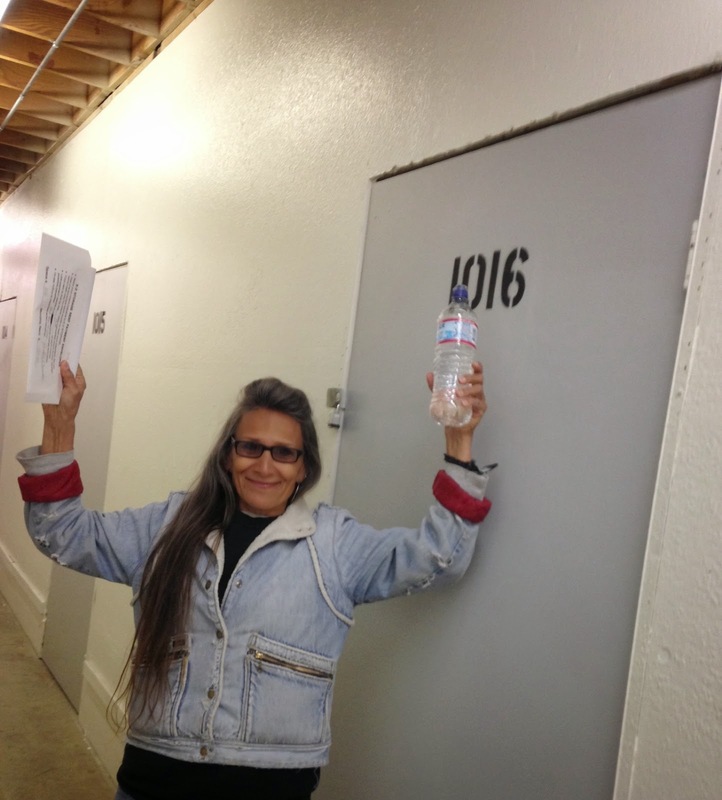 Thanks to Angel Hanz for the Homeless donor Lorraine Alderatte for funding four months of rent on our wonderful new storage facility. This is Toodles. 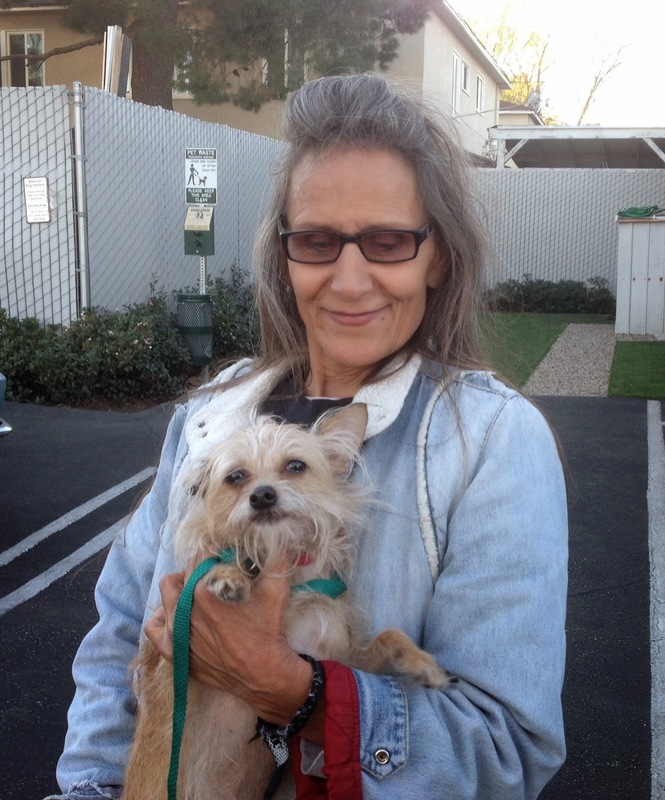 Her homeless guardian turned her over to Angel Hanz for the Homeless so that Toodles could find a safe home. Toodles is now in a wonderful foster home thanks to Angel Hanz with the support of the Rescue Train.